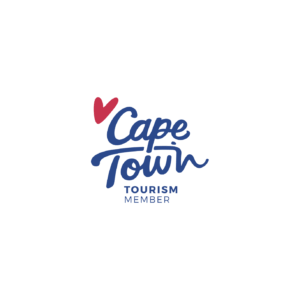 Are you looking for cheap car rentals in Cape Town? Look no further! Pace Car Rental offers affordable Cape Town car rental rates, we are based just-off the Cape Town International Airport, and we are able to provide you with the same level of service as an on-airport Cape Town International Airport car hire company, but without the extra charges associated with renting a car from an on-airport car hire agency, Making Pace Car Rental Cape Town the more affordable car hire option. Why Choose Pace Car Rental Cape Town? – At Pace Car Rental Cape Town we offer our clients a great value for money service that they can rely on. – We maintain our cars strictly according to manufacturer standards in order to ensure the safety of our car hire Cape Town clients. – At Pace Car Rental Cape Town we do not overload our clients with hidden charges in order to ensure that we can offer an affordable Cape Town car rental alternative that you can rely on for excellent service and prices. – We are active members of SAVRALA, meaning that our cars are strictly maintained according to manufacturer’s standards and we charge.